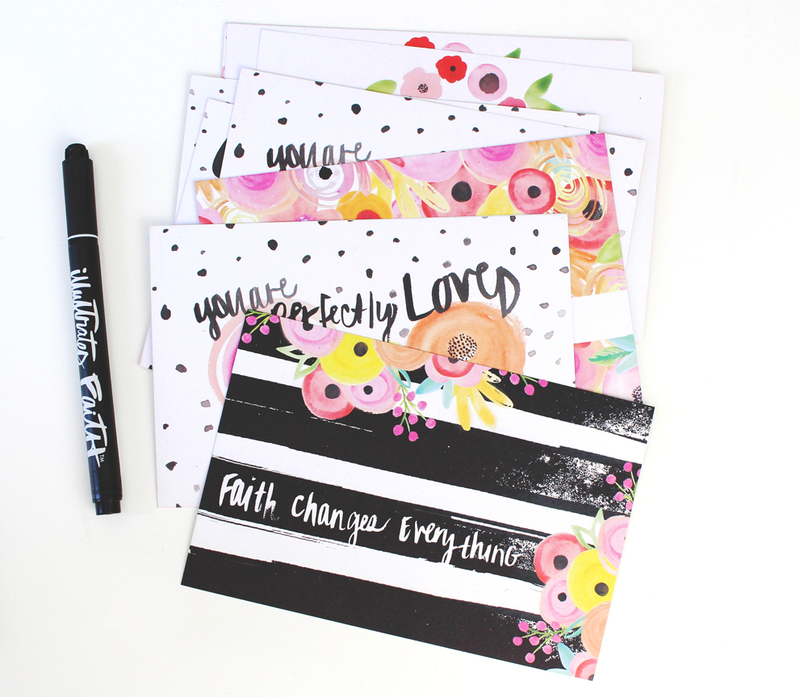 New Blessings By Mailtm are the perfect way to make someone's day! Each box contains six beautiful designs, two of each, a combined total of twelve praiseworthy postcards. Included are clever themes from family to animals and critters. Good old fashioned happy mail is sure to bring a smile to someone's day! Backsides are traditional postcard style with room for you to complete an address, a message and add some postage!